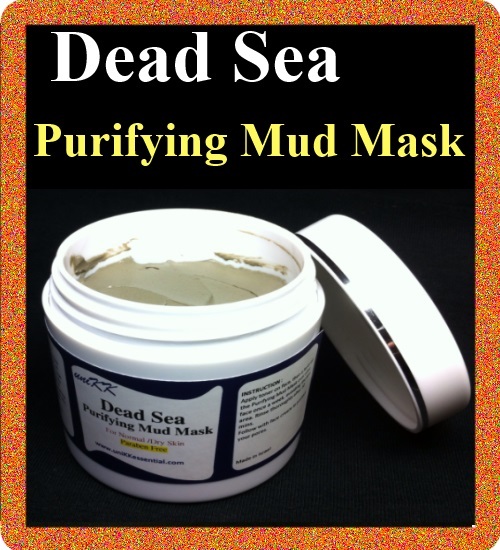 This unique Purifying Mud Mask gives your complexion a refreshed and radiant appearance. - boosts cell renewal, revitalizes the skin and softens the pores. - contains Pro-Vitamin B5 and E to rejuvenate the skin. The Mask is available for Normal to Dry Skin and for Combination and Oily skin. - Apply the mask to your face and leave for 10 to 15 minutes. - After the mask is completely dry, rinse with warm water in gentle circles. Demineralized water (Aqua), Dead Sea Black Mud, Glyceryl Stearate, Isopropyl Myristate, Avocado Oil, Panthenol, Tocopherol, Cetyl Alcohol, Methyl Paraben, Propyl Paraben, Propylene Glycol, Sorbitan Tristearatel, Beeswax, Stearic Acid, Triethanolamine, Lavender Oil, Parafinium Liquidum.